PhD candidate, The Hebrew University of Jerusalem, History Faculty. 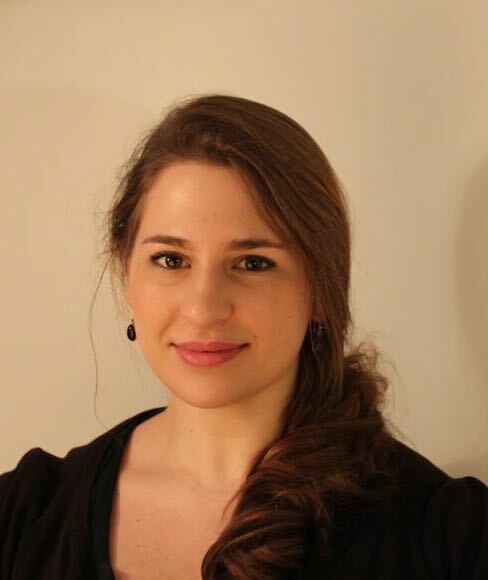 Miriam Fenton is writing her PhD in Medieval history, comparing and contrasting the experience of community in the everyday life of Jews in Aragon and Kehilot Shum, 1100-1347. She aims to use social history and social theory to investigate oft-overlooked halakhic issues that belie the realities of Jewish communal life. ‘The invisible boundaries of communal identity: how yiḥud shapes everyday life at home and on the road.’ Presented at The World Congress of Jewish Studies 2017 (August, 2017). ‘Rabbinic social thought meets medieval migration: reading responsa literature as a bridge between social thought and everyday life.’ Presented at ‘Jews on the Move: Exploring the movement of Jews, objects, texts, and ideas in space and time’ British Association of Jewish Studies Annual Conference 2017 (July 2017). Hasdai Crescas, Grounds for assertions about God and the philosophical use of scripture. Journal of Scriptural Reasoning 15 (2016). Yale Law School Library Journal (2012).